/cm/ - Cute/Male » Searching for posts with the image hash ‘iBUa+lN7cfTiqlWGokAR/g==’. Searching for posts with the image hash ‘iBUa+lN7cfTiqlWGokAR/g==’. 3 results found. 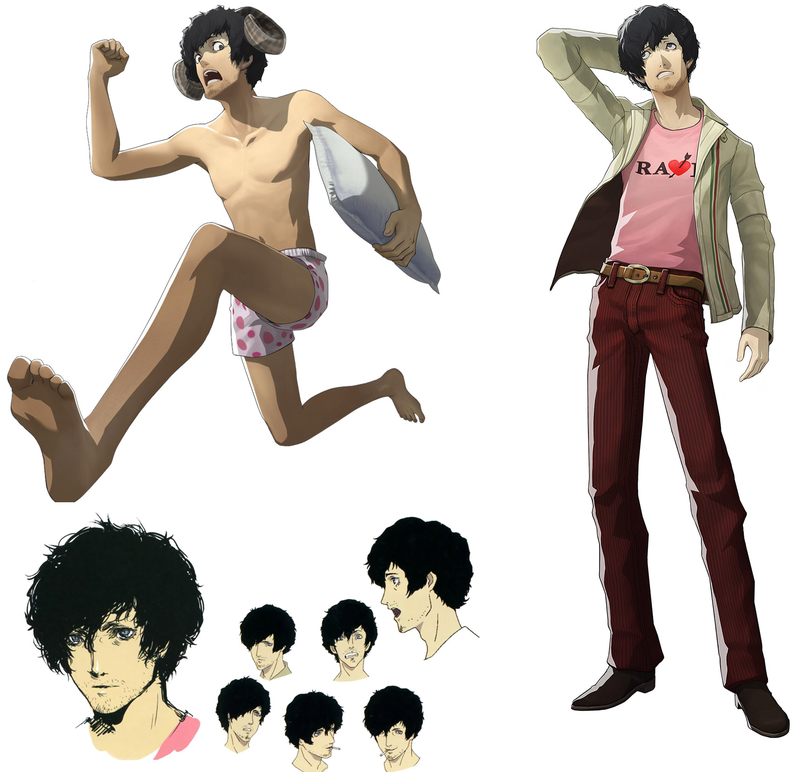 Oh its Vincent from Catherine. I just thought it would be neat to see what husbandos drawfriends have.